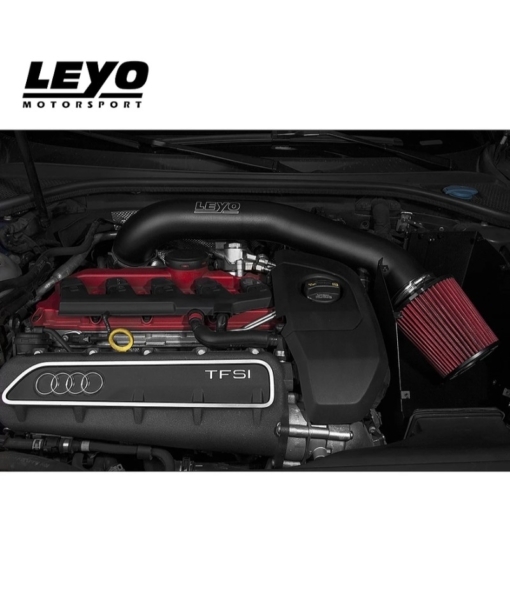 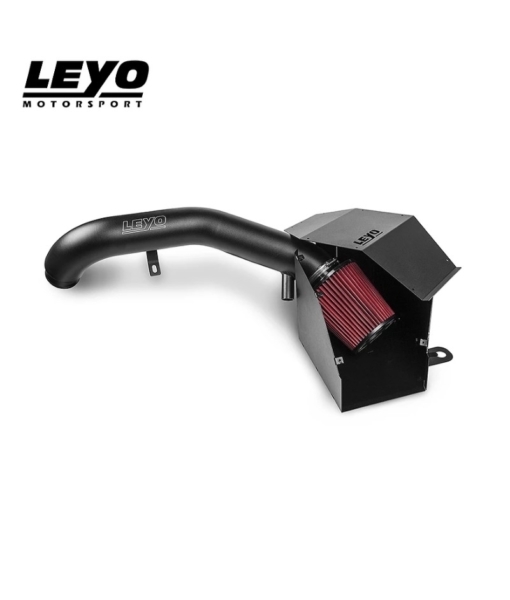 LEYO Cold Air Intake System for the Audi 8V RS3 guarantees greater air induction volume, colder intake air temperature and smoother air flow for superior power gain. LEYO Cold Air Intake System for the Audi 8V RS3 guarantees greater air induction volume, colder intake air temperature and smoother air flow for superior power gain. 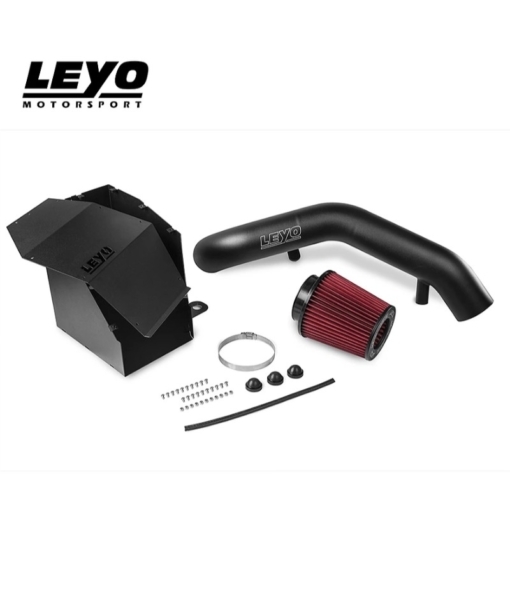 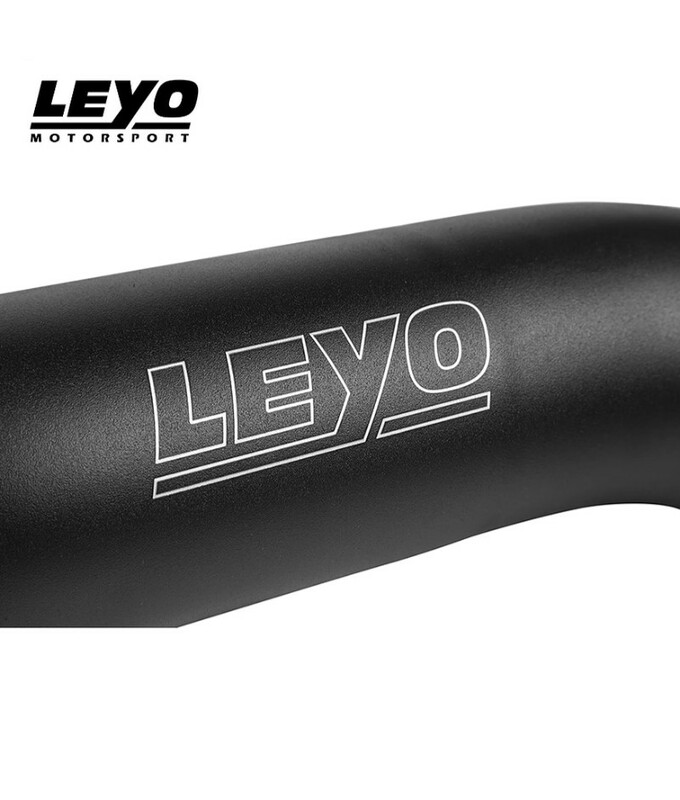 LEYO Cold Air Intake System was designed with the ultimate goal of maximum power gain. Made with high grade full aluminium 3.5’inch diameter tubing ensuring greater, smoother air flow with minimal restrictions and effective heat dispersion. 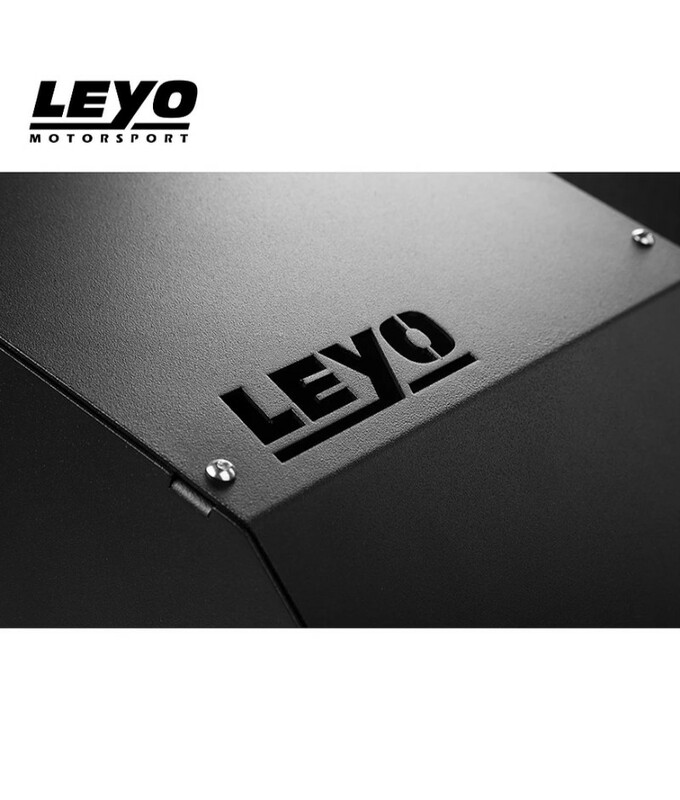 LEYO R&D team also optioned for quality proven LEYO double cone filter element for uncompromised filtration, performance and ease of maintenance. 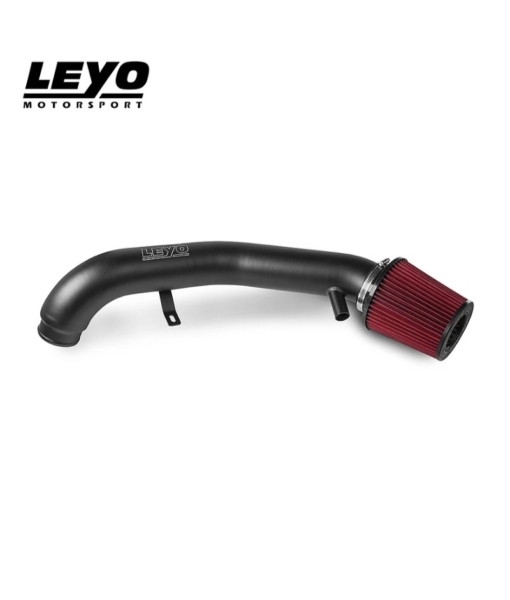 Specially designed air box prevents heat soak, effectively extracting colder induction air. 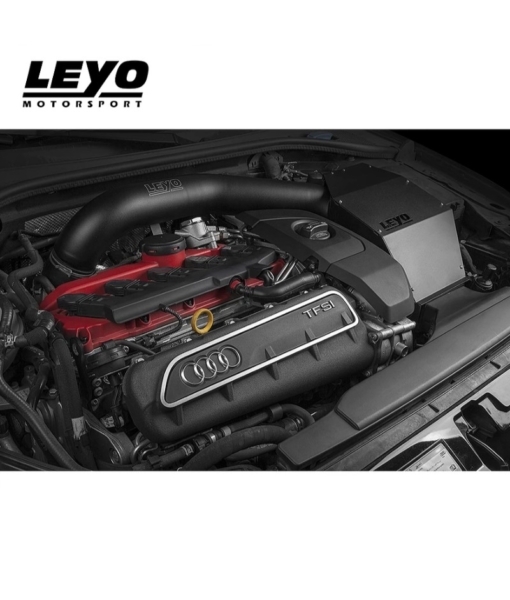 For those that wants the open airbox design, Leyo RS3 intake airbox can be both enclosed or open. 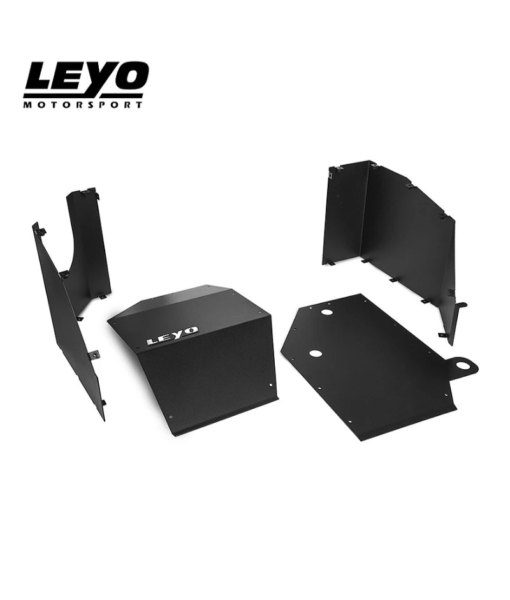 No fabrication required for installation, bolts straight onto factory mounting points.